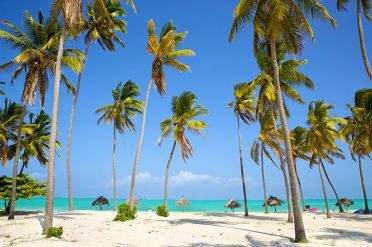 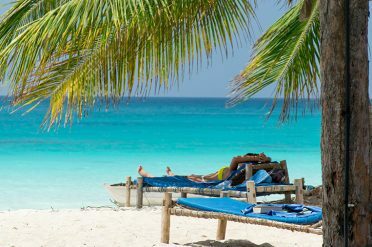 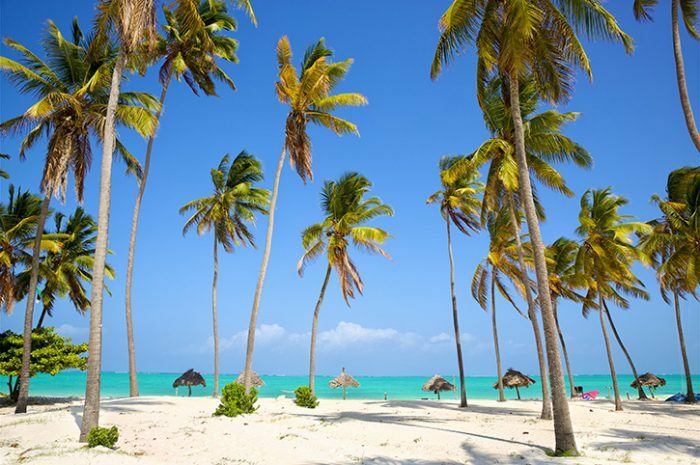 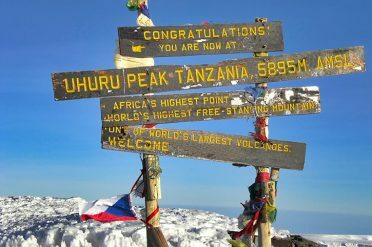 Conquer Africa’s highest mountain on a guided climb before heading off to one of Zanzibar’s beautiful beaches to rest those weary legs! 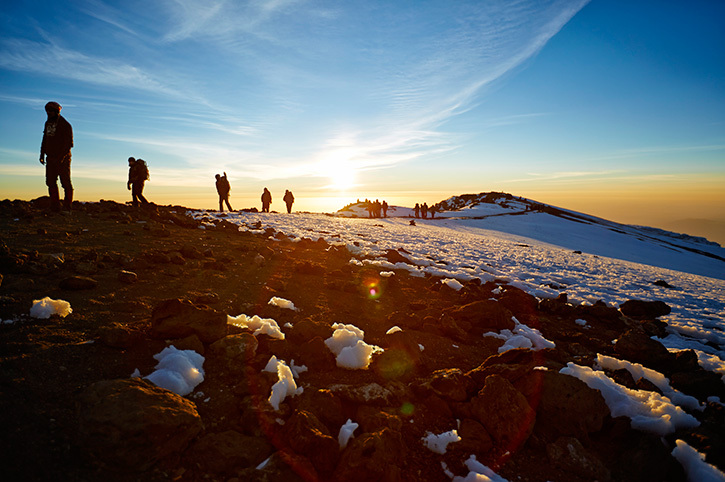 On arrival into Kilimanjaro airport you will be transferred to your hotel where you will meet your fellow climbers. 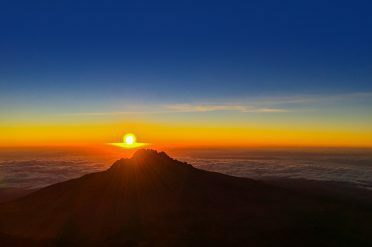 The next day the Kilimanjaro climb begins – a great adventure where you will ascend through a variety of landscapes, from rain forest, through moorland and on to alpine desert. The porters do all the heavy lifting leaving you to enjoy this once in a lifetime experience. 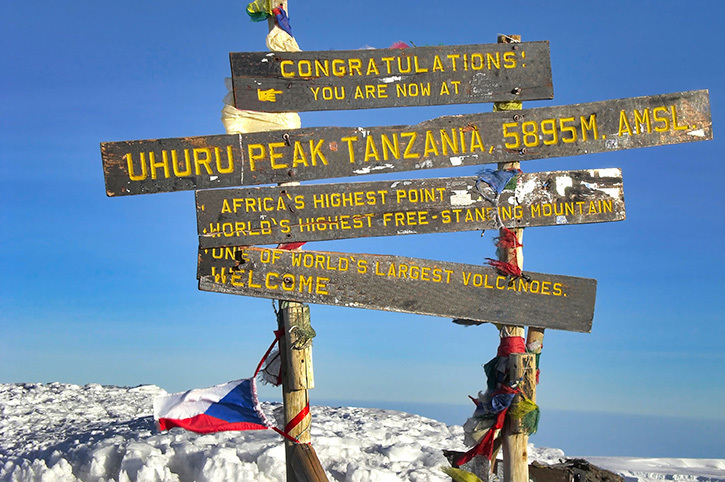 Reaching the roof of Africa brings a sense of achievement and spectacular views that words cannot describe. After your restful stay at the beach it is time to transfer to the airport for the flight home where you will be able to share the story of your great achievement conquering Kilimanjaro. Daily breakfast with additional meals during the climb.